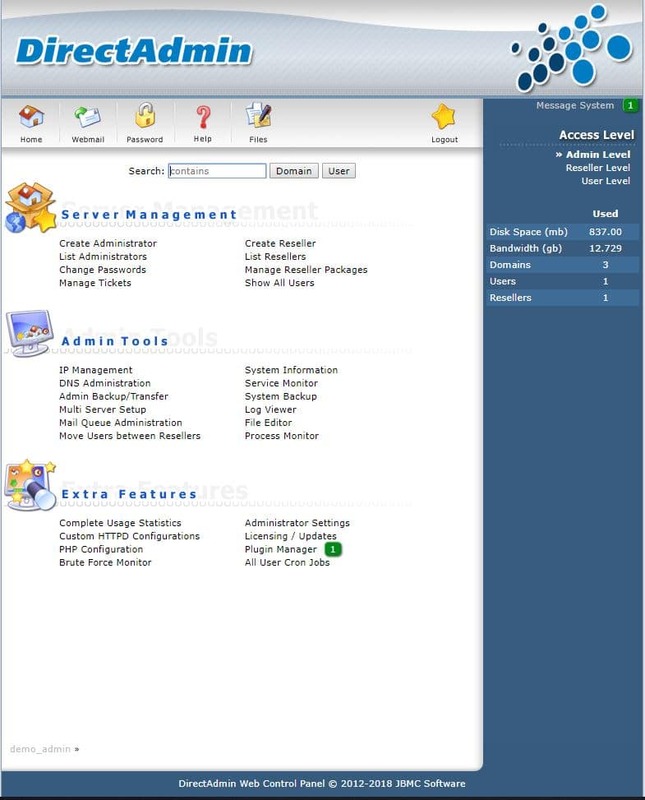 DirectAdmin Server Management - 30 Days Free.Try Now! The best customer experiences. Not break fixing! We at Medha Hosting are the Top DirectAdmin Certified Partner, and DirectAdmin Server Management Services firm. You will never face a down time ever again!! We follow global best practices to ensure that we deploy the most stable and secure DirectAdmin server environment there is.  Our Certified DirectAdmin expert consultants will facilitate your business take the full benefits of the DirectAdmin server.  Our services consist of DirectAdmin server administration, troubleshooting, security, and end user support of DirectAdmin server. Our Expert Engineers who have mastered Linux Server upgrading and downgrading shall install and configure your DirectAdmin Server to perform at it best. From the collection of information to installing and configuring your DirectAdmin server, our Expert Engineers will ensure you’re in the best hands on the planet. Soon you will be business ready with ZERO downtime! We at Medha Hosting have an expert team of security engineers who are here to help 24/7 no matter what your need! We work towards iron-cladding your DirectAdmin server and ensuring that it is secure, stable and robust and ready at the blink of an eye to deliver all your application needs to the fullest. 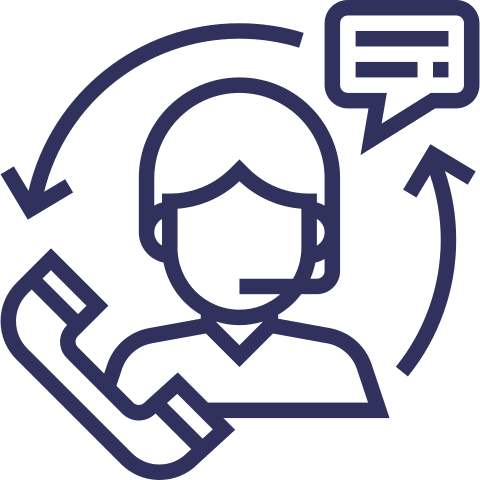 Our troubleshooting support handles disaster recovery and checks servers to ensure its stable and we give an initial response to your support ticket within 30 min. 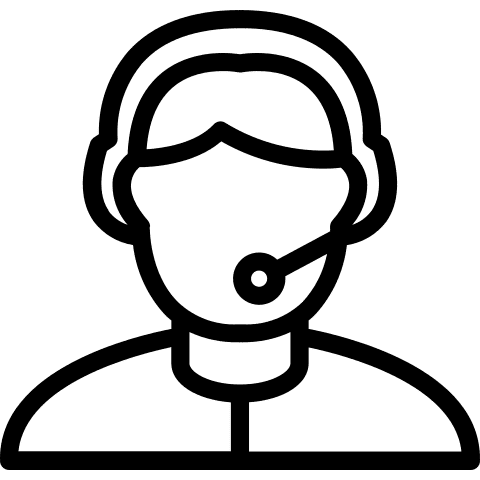 We at Medha Hosting understand the importance of user experience and management.Hence our dedicated DirectAdmin support engineers handle your end users support while you are focusing on your hosting business.